Vint Hill Coffee has created a fresh roasted blend for the Warrior Retreat at Bull Run called Warrior Retreat coffee. 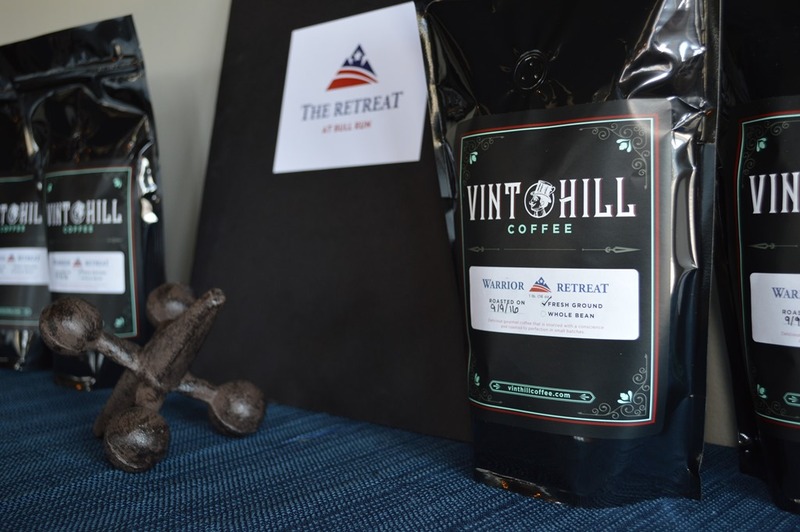 Vint Hill Coffee is donating bags of the Warrior Retreat freshly roasted beans to the Visiting Chef Program and donating a portion of the proceeds from each bag sold to the Warrior Retreat. This is really great coffee, a smooth and balanced blend. You can order ground or whole bean bags to be shipped by calling them at 540-907-8930. 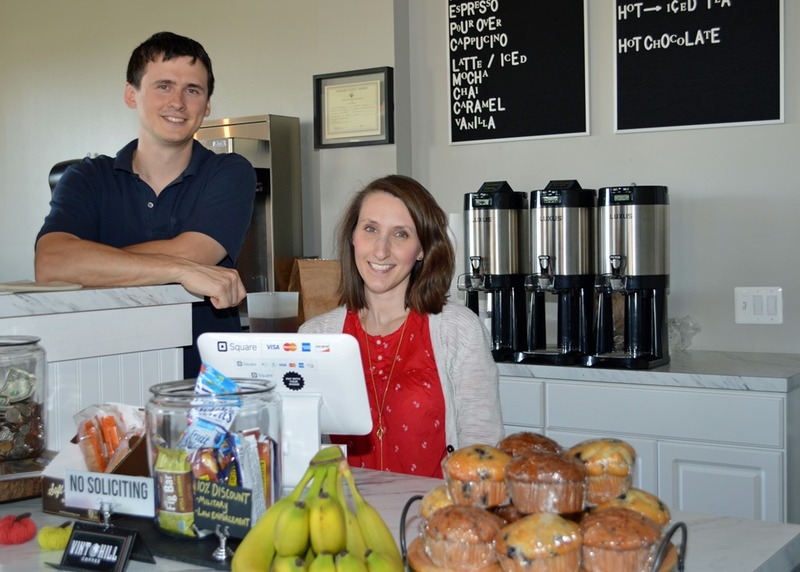 Vint Hill Coffee was founded in 2012 by Lori D’Amico and Christopher Keen. In early 2016 Vint Hill Coffee transitioned from a wholesale distribution warehouse into a retail coffee shop. 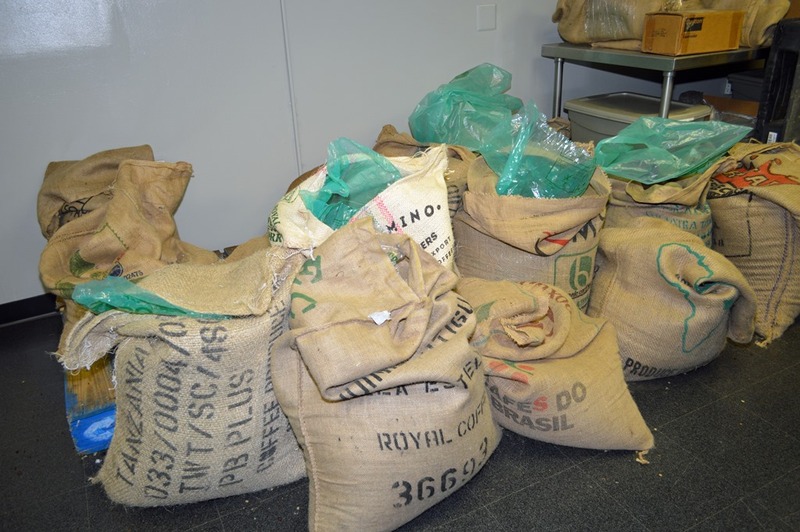 At Vint Hill Coffee, all raw coffee beans are sourced from farms around the world and roasted fresh on-site. You can visit Vint Hill Coffee at 4257 Aiken Dr. Vint Hill, VA 20187 or visit their website, www.VintHillCoffee.com.